Fortnite's 4.0 update has brought a meteor strike and changes to the map, but that's not why you're here, is it? You love skins. You need skins. You buy all the skins and look at the store every day to see what's new. Well, luckily for you, there's a number of new skins in the Battle Pass for season four, and they're all pretty sweet. Here's every outfit you can unlock by playing Fortnite in season four with the Battle Pass. This season's first tier starts out with a bang as players unlock not one, but two new skins right from the outset. 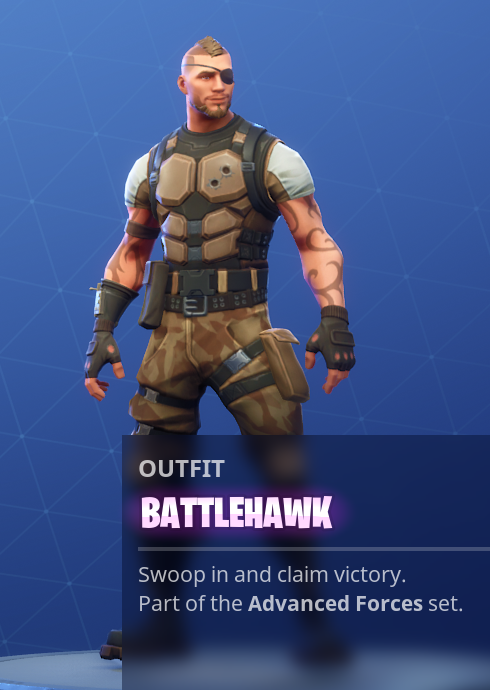 Carbide is a fully customizable superhero skin that can be leved up, and Battlehawk is a badass soldier with tattoos. 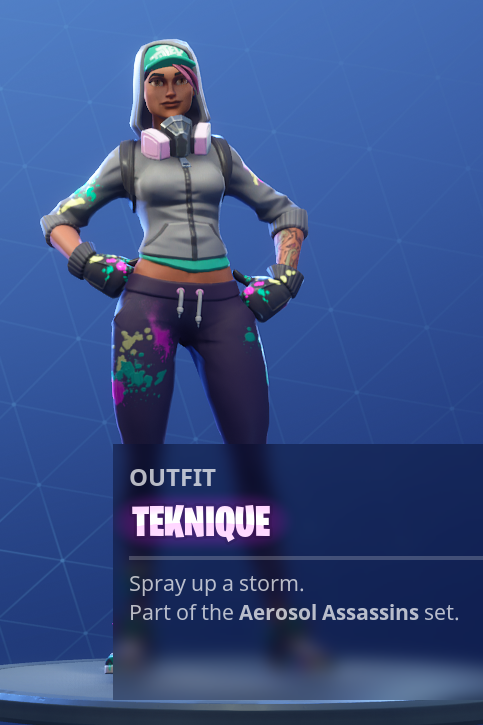 Teknique looks like she'll enjoy the new emotes in the Battle Pass that allow you to place sprays on various surfaces on the map. She's unlocked at tier 23. 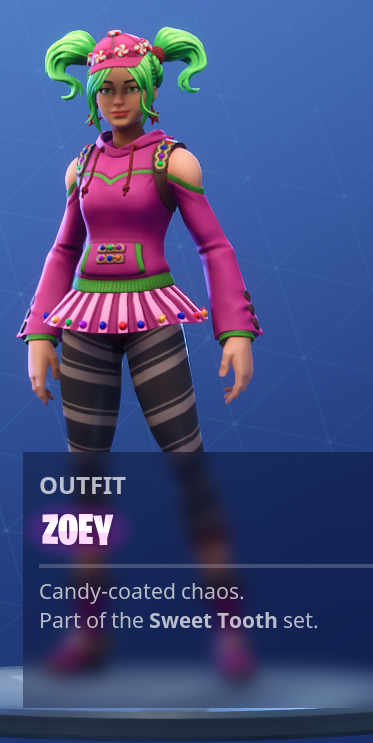 Zoey looks like a deranged Candyland reject, and we love it. We feel like this will become one of the more annoying skins to die to in season four. 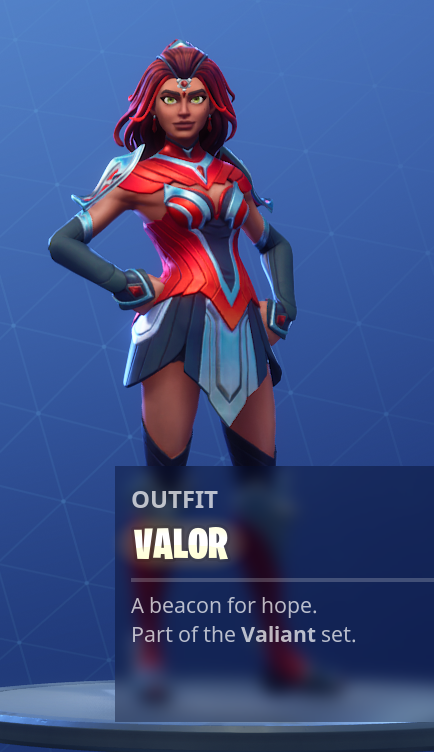 Okay, so it's not Wonder Woman like we initially thought, but Valor certainly has the same aesthetic. You can become this "beacon for hope" with tier 71. 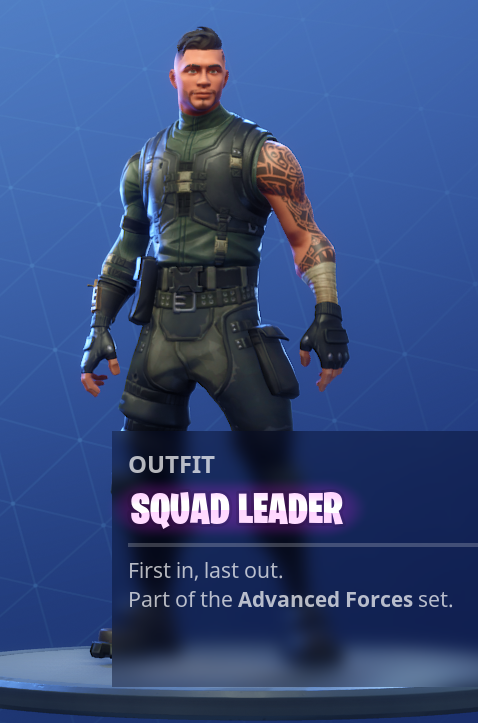 One of the last skins you can unlock in the Battle Pass this season is another badass soldier, and his name is Squad Leader. Alpha and Omega, Yin and Yang. 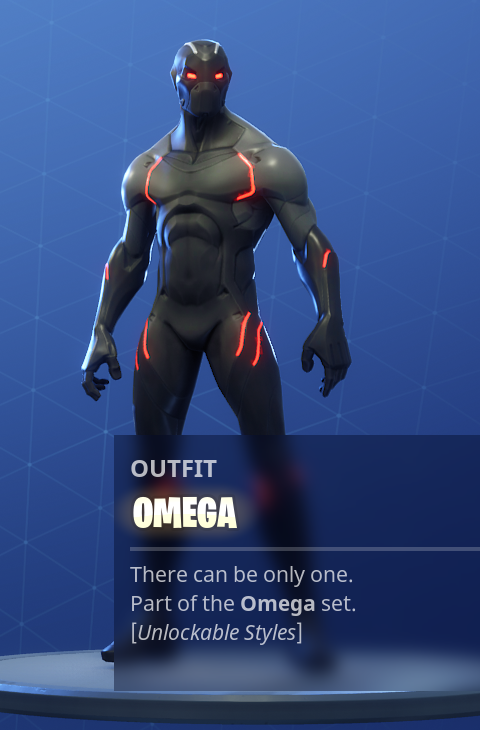 Omega is this season's tier 100 skin and he is the opposite of Carbide and the villain to his hero. This skin is also customizable as you level up in the season. An eighth mystery skin is available via challenges. 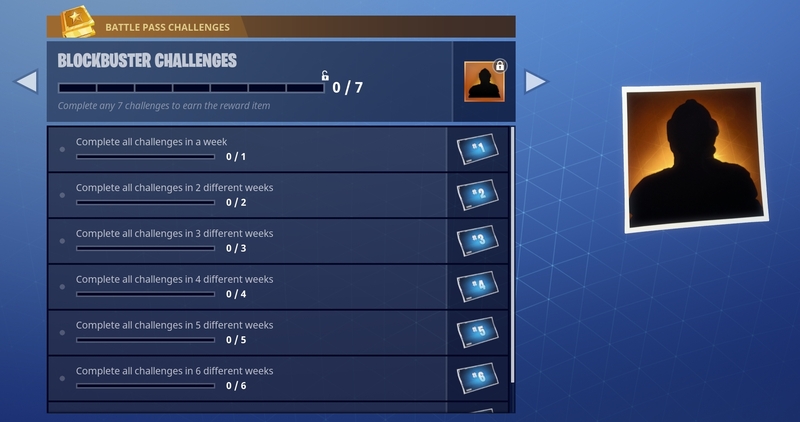 "Blockbuster" will be made available once you complete every challenge in seven different weeks. 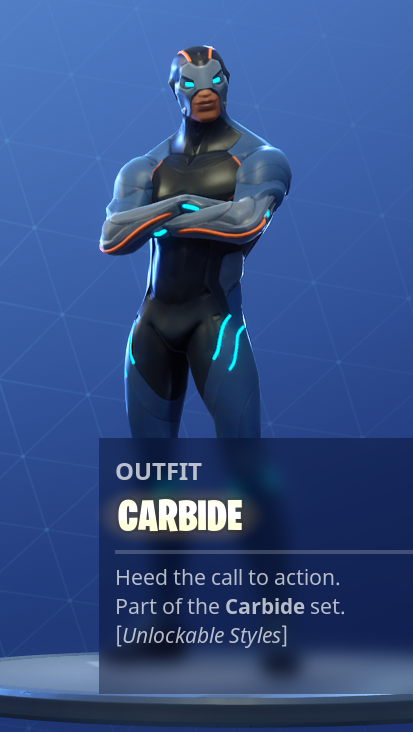 Leveling up throughout the season will unlock customizations for both Carbide and Omega, once you unlock them. You can add more armor to both of them with pieces for their chest, legs, arms, and head. And finishing any three of the level up challenges will unlock their pickaxe.